Over twenty years of experience and innovation in diagnostic imaging have culminated in the world’s most desired portfolio of radiology display systems. 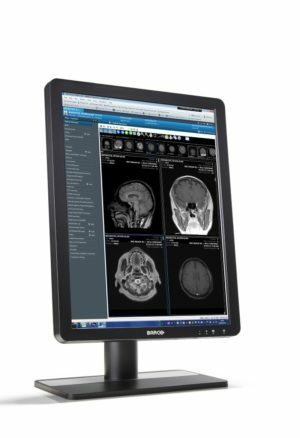 Barco’s range of diagnostic displays includes dedicated solutions for greyscale and colour, and for moving and static 2D, 3D and 4D imaging. Barco’s extensive range of products include those dedicated to Diagnostics, Mammography, Surgery, Clinical Review and Dentistry. Below are listed a small sample of Euromed’s range of Barco products. To enquire about any other products not listed below, please feel welcome to contact us directly via phone or email giving your required specifications and we will provide an appropriate quotation. 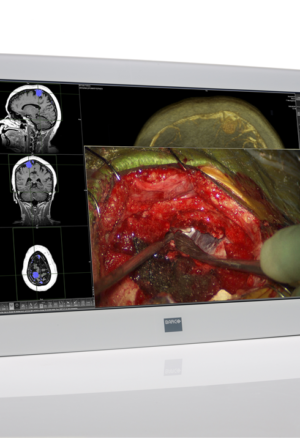 24″, full HD, colour surgical display purpose built for the operating room; Offering high brightness, high contrast, high resolution, superior depth perception and lag-free transmission for accurate, realistic images and best hand-eye coordination. 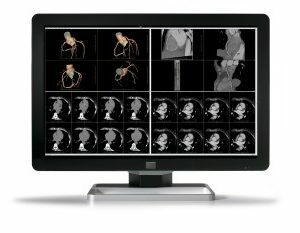 The industry-leading, 3 MegaPixel, LED grayscale radiology display system with perfect image quality, optimum diagnostic precision and exceptional workflow efficiency. Ideal for high-resolution PACS imaging, CT, MRI, chest radiology and angiography. 6MP, LED colour display featuring the latest IPS technology, user-friendly, ergonomic controls, a wide aspect ratio, high brightness and high contrast ratio for highest-quality images and most accurate diagnosis. 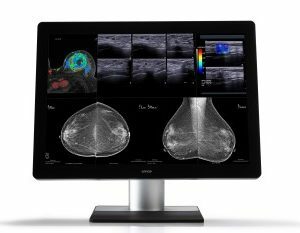 A top-quality, universal radiology display with 12 MegaPixel screen and enhanced image quality in both colour and grayscale; specifically designed for both PACS and breast imaging. 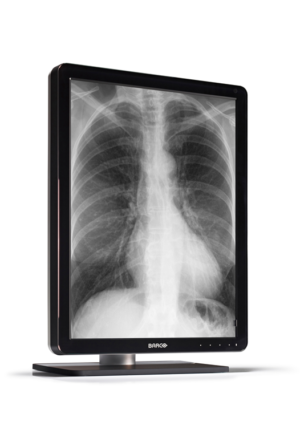 A 21″, LED back-lit clinical display for clinical image review. It includes a unique front sensor for consistent images making it ideal for PACS images, RIS data and image-enabled EMR. 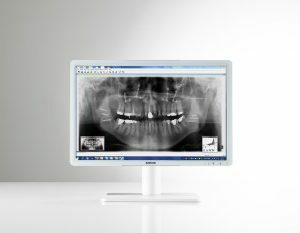 A White, 24 inch, fully sealed, fully cleanable dental display; Fast, effective and easy-to-use, it provides consistent, crisp, high-contrast dental images every time.